Welcome to Stacey, our new manager! We are pleased to introduce Stacey Nussbaum as our new Market Manager! 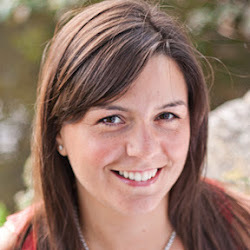 Stacey brings a wealth of experience as a Holistic Health Counselor and many years of managing people and complex data. She is passionate about fresh local food and healthy lifestyles, and she lives in the Wellington area of Medford.